Enjoy a dinner and show full of folklore and symbolism, with traditional acoustic melodies and traditional dances with colorful dresses while you taste the delicious Panamanian cuisine. AVAILABLE: October 17, 18, 19, 22, 23, 24, 25, 26, 29 and 30; and November 1 and 2. 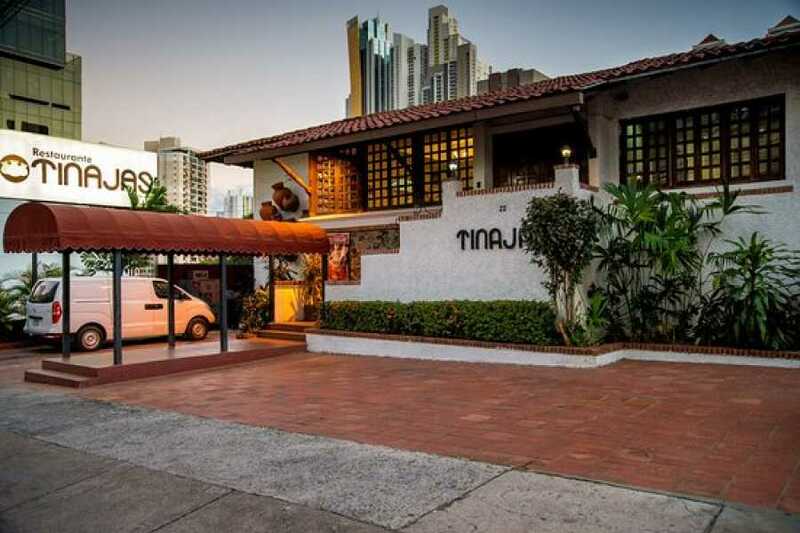 - A local experience to enjoy Panamanian food and culture. 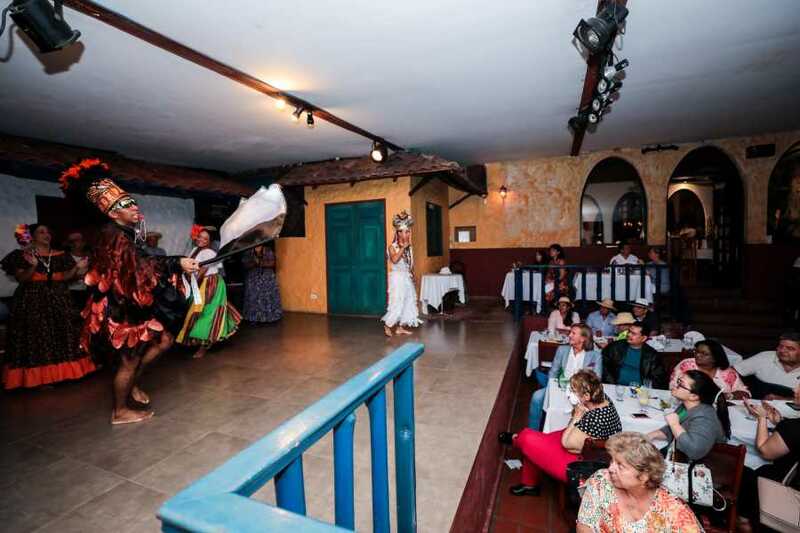 Enjoy at Restaurante Tinajas a dinner with a show full of folklore and symbolism, with talented musicians playing traditional acoustic melodies. 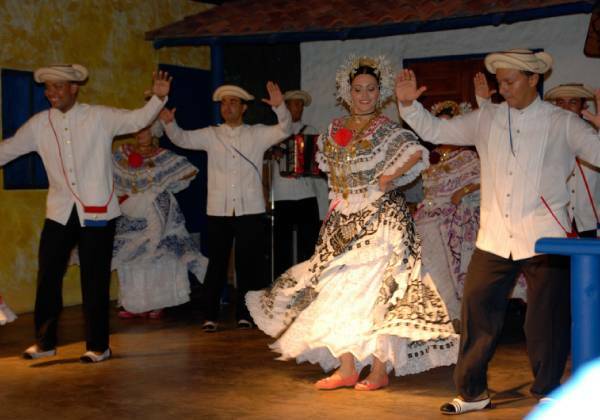 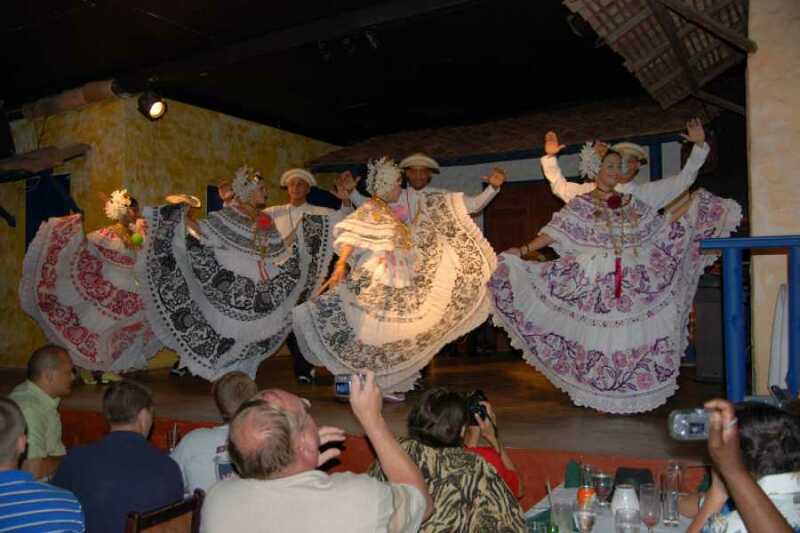 Let yourself be delighted by traditional dances with colorful dresses while feasting on Panamanian cuisine. The women´s unique “Pollera”, a handmade cotton dress complemented with precious body and head jewelry, is exhibited while they dance. 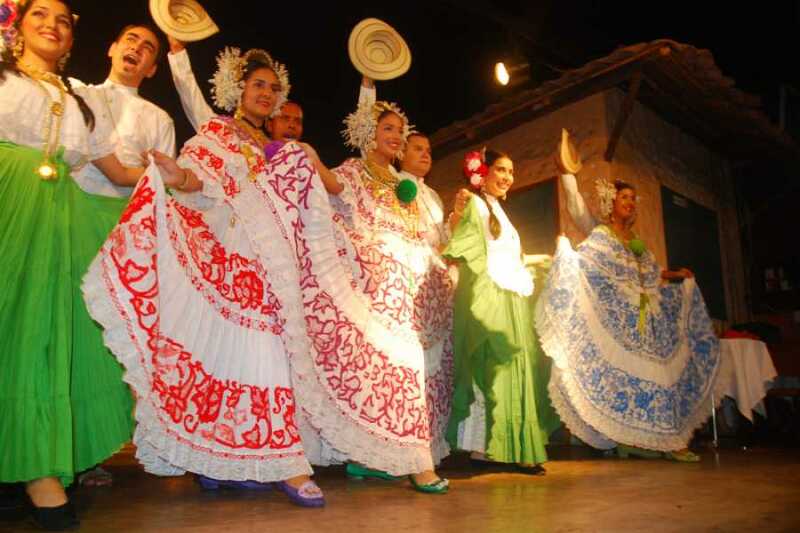 Men wear simple clothing: cotton shirts with golden or Pearl touches and elegant hats, handmade by expert craftsmen that dedicate weeks to each single piece.